Kith holding a special event for the Olympic Uptempo release. What better way to celebrate the re-release of Scottie Pippen's 1996 Olympic sneakers than hanging with the man himself? Ronnie Fieg's Kith sneaker empire is offering up that opportunity to shoppers in New York City. 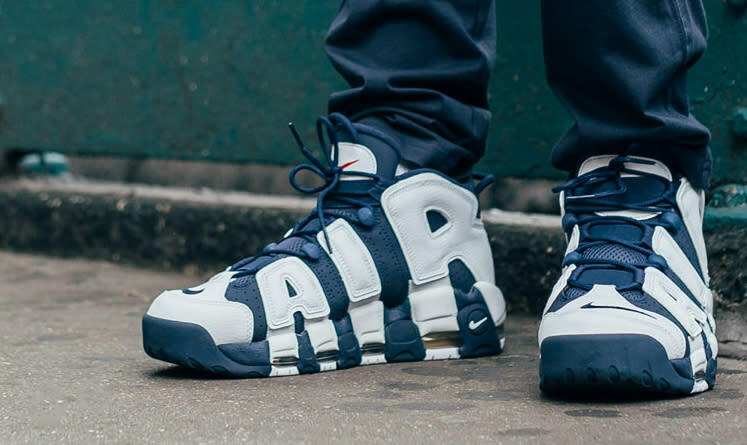 The store announced on Friday that the with the purchase of the first 48 pairs of the "Olympic" Air More Uptempo at Kith Manhattan and Kith Brooklyn, respectively, customers will receive a ticket granting them access to an in-store event with Pippen on Saturday, July 23, in Brooklyn. 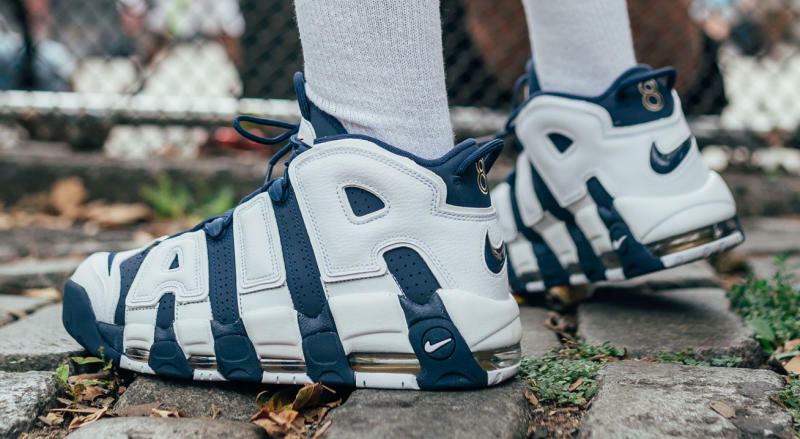 Those 96 pairs will also come with exclusive packaging and a limited Air More Uptempo hat. Kith is releasing the sneakers on Wednesday, July 20. The store has promised more info to come on this special release next week.